Today is the 70th. 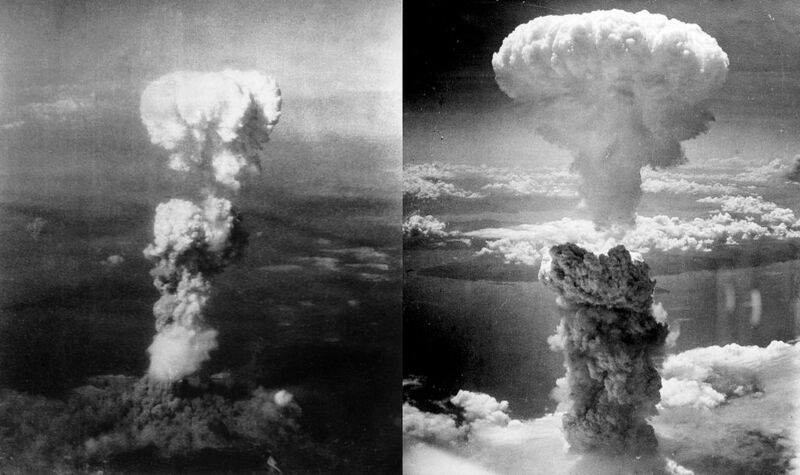 aniversary of first atomic bomb, Hiroshima, Japan, which ended world war II and started the nuclear arms race. We remember the hundres of thousands sacrificed at Hiroshima e Nagasaki and the survivors who still suffer the consequencias. 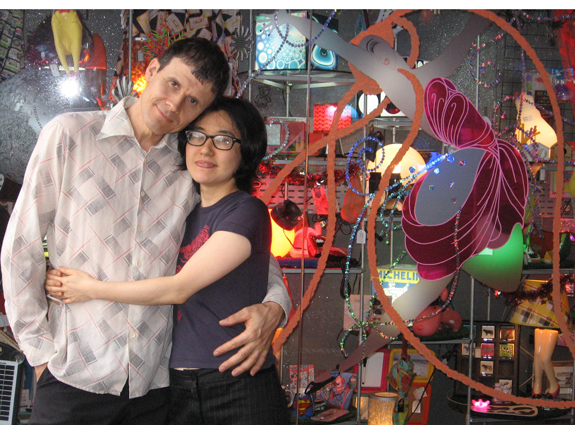 The solar* family, Tom Green (English) e Norma Kikuti (3rd. generation Japonese imigrante) is a small example of peace and harmony between nations once apposed and gives us hope of a world without totalitarian governments, war and nuclear arms.